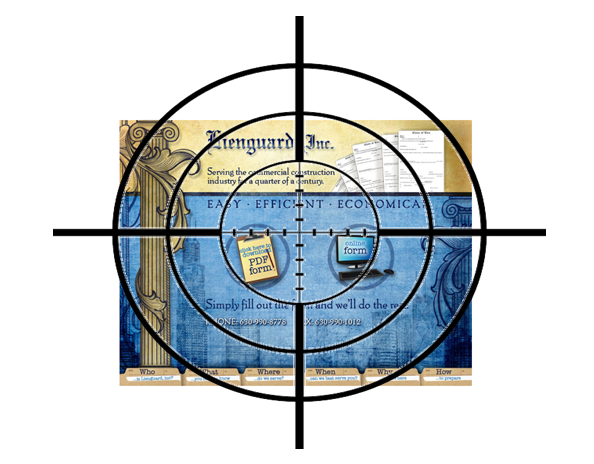 Lienguard, Inc. Found Itself in the N.C. State Bar’s Crosshairs; Might LiensNC, LLC Be Next? As the Lienguard case discussed in my prior blog post (immediately below) makes abundantly clear, the North Carolina State Bar is willing to prosecute unauthorized practice of law (“UPL”) claims against online mechanics’ lien service providers lacking a license to practice law in North Carolina. I also highly recommend checking out the Comments section of my previous blog post. Among the thoughts posted there are those of Scott Wolfe, Jr., founder of zlien.com, one of Lienguard, Inc.’s competitors. Scott makes a number of thought-provoking and response-worthy arguments in support of his belief that online lien filing services do not engage in UPL. Stated simply, North Carolina statutory law allows service of Notice to Lien Agent via the Internet, but does not allow filing of actual lien claims in the same manner. That’s a critical distinction, one that in and of itself likely removes LiensNC.com from the State Bar’s hit list. The service of the Notice to Lien Agent does not satisfy the service or filing requirements applicable to a Notice of Claim of Lien upon Funds under Part 2 of Article 2 of this Chapter or a Claim of Lien on Real Property under Part 1 or Part 2 of Article 2 of this Chapter. (3) LiensNC.com does not change the form of the notice provided or file the notice with the court. The N.C. Business Court in Lienguard expressed concern that the online service was receiving information from a lien claimant, refashioning that information into a claim of lien, and then filing the lien claim with a court. LiensNC.com does not follow a similar practice. Instead, it merely accepts the information provided by the potential lien claimant and then fires off a receipt confirmation. That’s it. No refashioning of the information provided, no filing of the refashioned information with a court. Instead, the lien agent (read: title insurance company) simply retains the potential lien claimant’s information for future reference, should the property being improved ever be sold or refinanced, at which point the lien agent can use the information previously provided to contact the potential lien claimant and make sure it’s been paid. Bottom line? For the reasons set forth above, I don’t share Scott Wolfe’s concern that the title insurance industry could be engaging in UPL by offering LiensNC.com as a method for filing Notices to Lien Agent. Unless and until a court of competent jurisdiction says otherwise, I will be advising my clients accordingly. What about you? 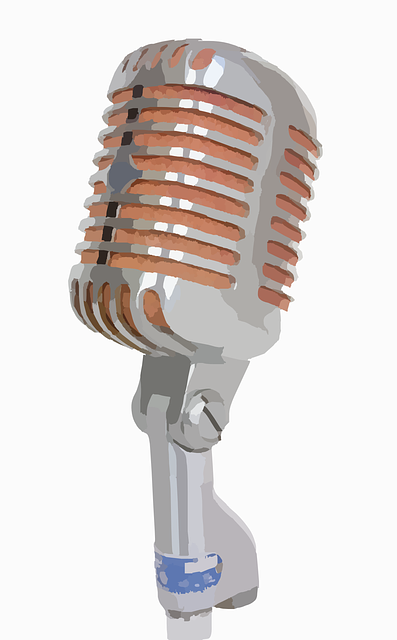 Do you think the Lienguard decision protects or hinders potential lien claimants? Are you going to continue using LiensNC.com to file your preliminary lien notices? And what do you think of the site’s recent redesign? 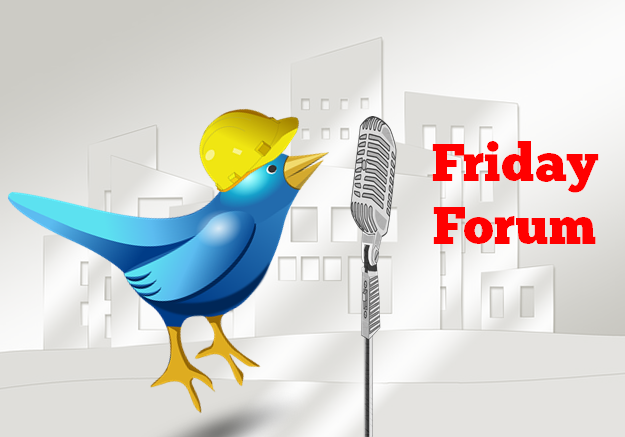 The Friday Forum microphone is all yours! Matt – great continuation of the discussion here, as it relates to LiensNC. Since my comments are hefty in the previous post, I’ll try to make them pithy here. Since LiensNC is legislatively authorized, it seems obvious that the state bar will not proceed against them. However, that is more because the state bar is going to pick and choose around LiensNC, and not because LiensNC is in compliance with the business court’s fast and loose UPL definition. I do not agree that the legislative establishment of the LiensNC concept insulates them from the restraints of any UPL statute. That’s a convenient answer for the bar, but wouldn’t make sense and has constitutional holes. The court’s discussion of “legal document” does not say a document must secure legal rights. It more broadly provides that “The NC Supreme Court has defined a legal document to include documents or contracts by which legal rights are secured.” Further, you argue notices simply “preserve” a later legal right. Perhaps the same thing can be said of lien filings. They must, after all, be enforced through a court action to attain true security for the filer. I’m not so sure this is the case. When you compare the output document (yes, there is an output document) to the form entry, there are differences. Header and footer information is added to the form, formatting and style, the word “Attention” is added to the form, and the look and feel of the document is different. Further, the information is then saved in a database list that is different. This absolutely not the case with LiensNC, which takes information in through a web interface and then outputs: (i) A databased list of that information; (ii) A confirmation document with difference data included; and (iii) Confirmation emails with different data included. Also, the “scrivener exception,” according to the business court, prohibits the scrivener from publishing information to provide assistance in completing the form. See Section E of the business court’s opinion. LiensNC is in clear violation of this part of the ruling. Take a look at this comparison I’ve made of LiensNC’s “form” and the outputted document. Also, take note of the “legal advice” provided to users as they try to figure out whether or not to fill in the form. Thanks once more for your thoughtful comments, Scott!